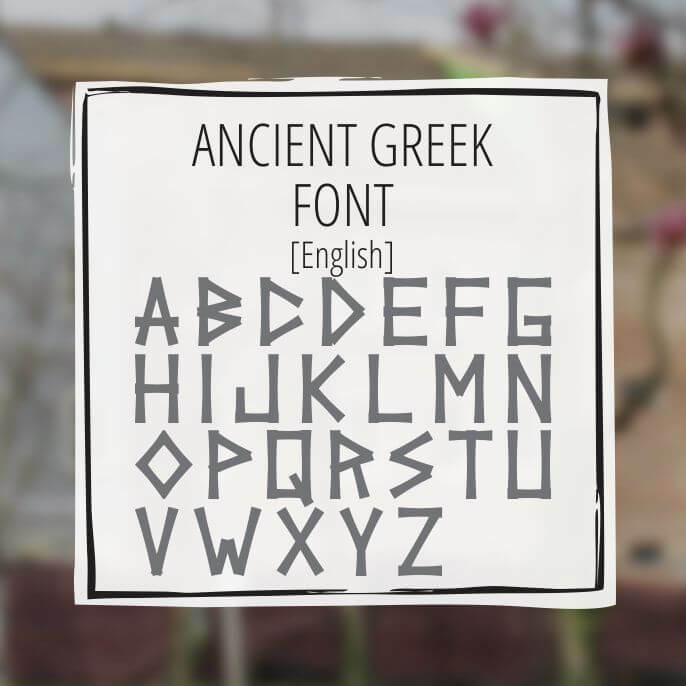 True to its name, Ancient Greek font gets its characteristics from the standard Greek fonts you see everywhere. 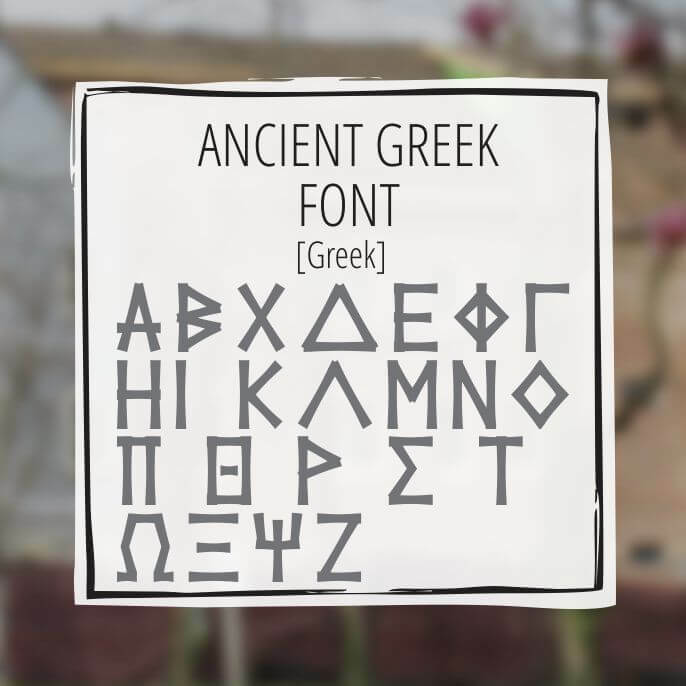 This Greek font is perfect for many uses. 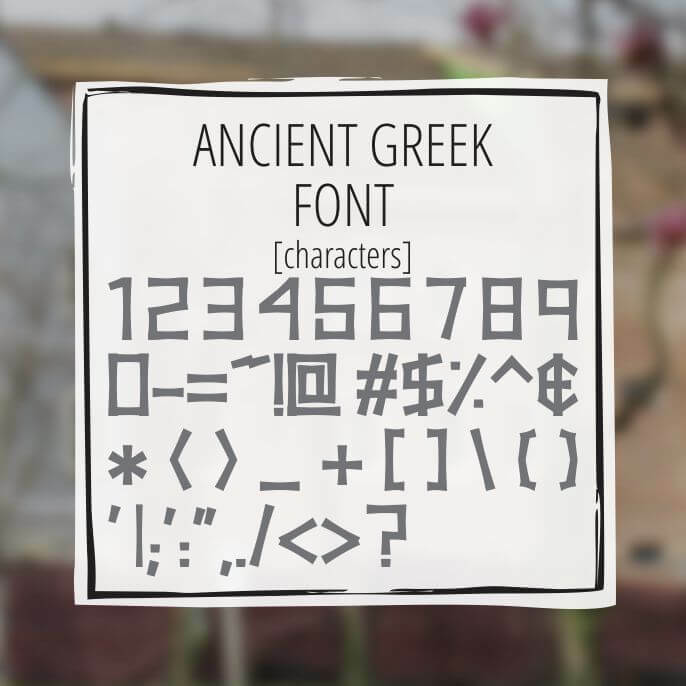 The font has 88 characters including all keyboard characters, numbers, Greek and English.